Jamaica Sun... 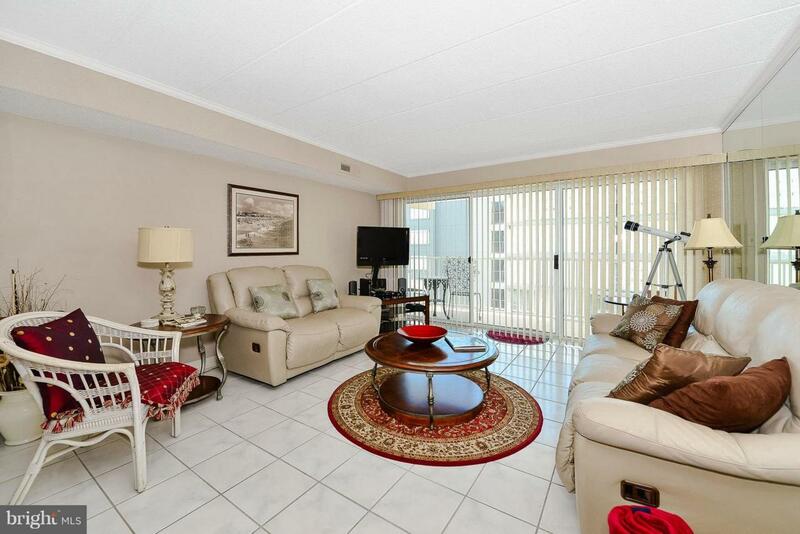 This is a gorgeous Ocean View condominium with southern exposure. Great mid-town location, with easy access coming into town from Rt.90. 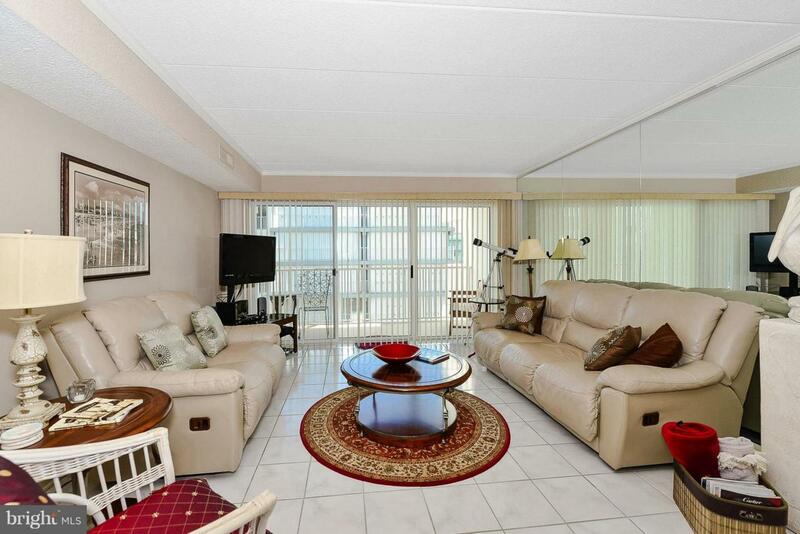 This property is in move in condition and is sold nicely furnished. Enjoy the morning sunrise over the Atlantic with your coffee on your private balcony with friends & family. HVAC replaced in 2018. This wont last long. 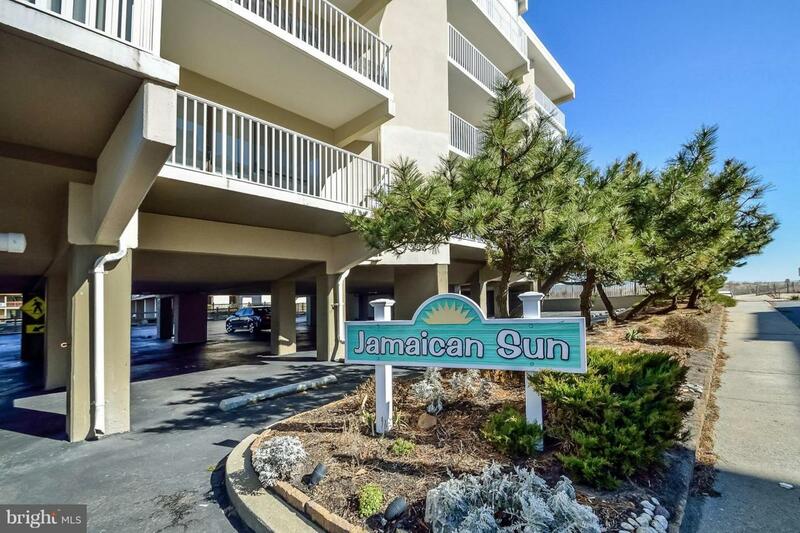 Jamaica Sun has private assigned parking, an exterior storage locker on ground level, elevator and stairs. Only a few steps to the beach with family and friends!!! 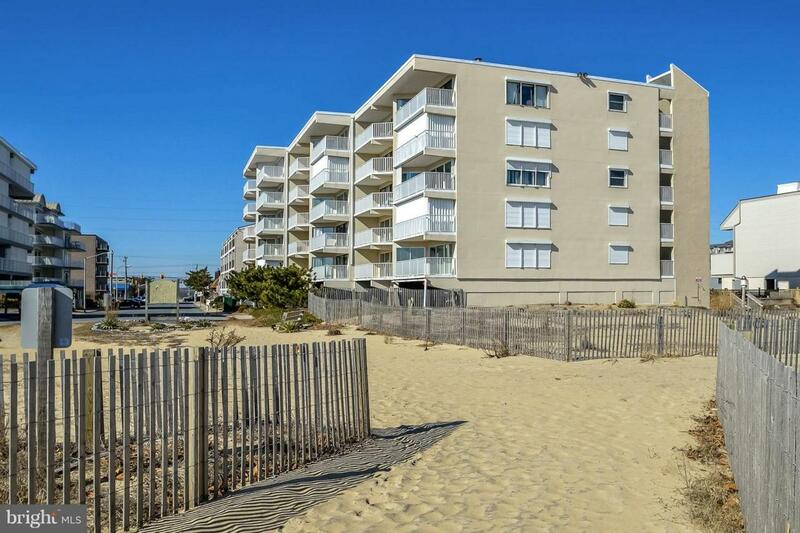 Listing courtesy of Keller Williams Realty Of Delmarva-Oc.